First let me say, I am so very grateful to have had parents who prayed for me and my siblings and for my mom who continues to pray for me and my family. I don’t know about you, but sometimes I feel a bit overwhelmed when it comes to praying for my kids. Its something that’s so important to me and yet sometimes I struggle to even know where to begin or what specifically to tackle. It just feels so big! They have this entire life ahead of them, friends, education, people, family, dating, spouse, kids, jobs, passions, talents, gifts and of course every fruit of the spirit (plus the ones I add, like well-organized 😉 ) Phew. There are two things that I discovered that have helped me slow down and stay focused. Not that there’s anything wrong with rabbit trails, but I think there’s value in really pouring myself out to pray into some vital areas. 1. Ask God to highlight a verse for each of your children and pray that over them. Choose a Scripture for each child and pray that over them for an entire year. Trace their hand, write the Scripture on it, laminate it, put it in your Bible. 2. Pray as you serve. I was sitting on the boys’ bedroom floor, muttering something under my breath about needing to work with them more on cleaning up after themselves. 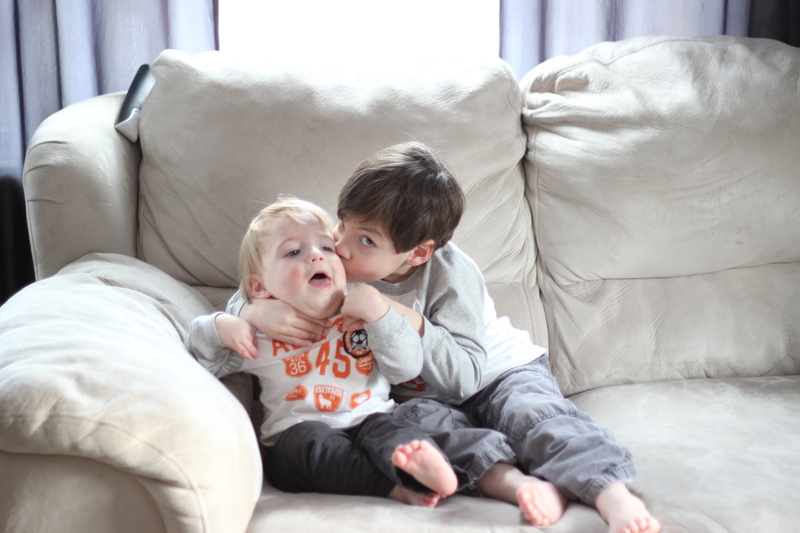 It was a rare moment that I could be in their room without them and I wasn’t going to let it pass. As I hurried about the task of picking up, an idea hit me – pray as I go. So I picked up their books and prayed that God would give them a hunger for His word and a capacity to read and comprehend. That they would be skilled in writing and if they enjoyed it that they would touch nations with their words. I prayed that God would give them discernment as they read over the years and encounter things that that are untrue or unbalanced. I folded their clothes and asked that God would always provide them with everything they need and a willingness to give all those things away. That whether He calls them to live in earthly abundance or with only the shirts on their backs (or both in different seasons) that they would ever praise Him and have a heart full of joy. I put their toys away and prayed that God would inspire their creativity and give them favor as they use their gifts for His glory. That they would learn how to play and how to rest and not get too caught up in striving. 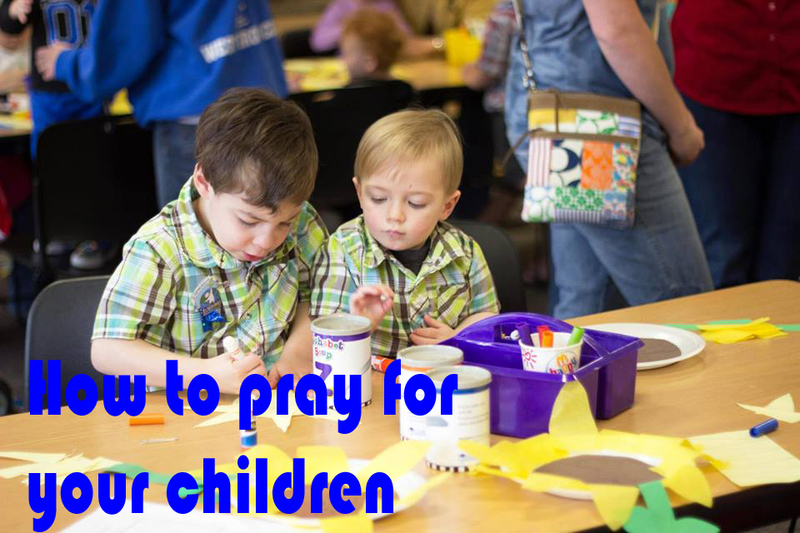 I would love to hear your thoughts on this and/or what God has shown you about praying for your children! This post really inspired me. Sometimes I completely forget to pray for my kids, even though I get them involved in church activities and pray WITH them. Praying FOR them is so vital! 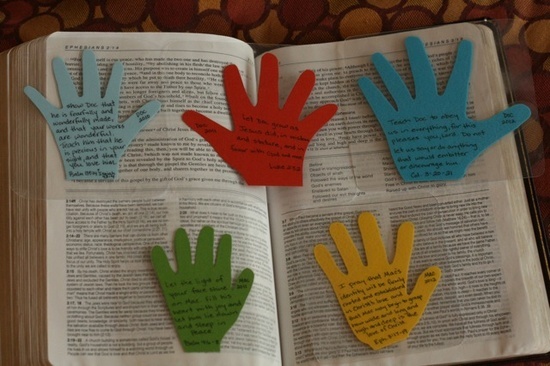 I think I will try that creative idea of writing a verse for each of my three children and trace their hands. Thank u so much!